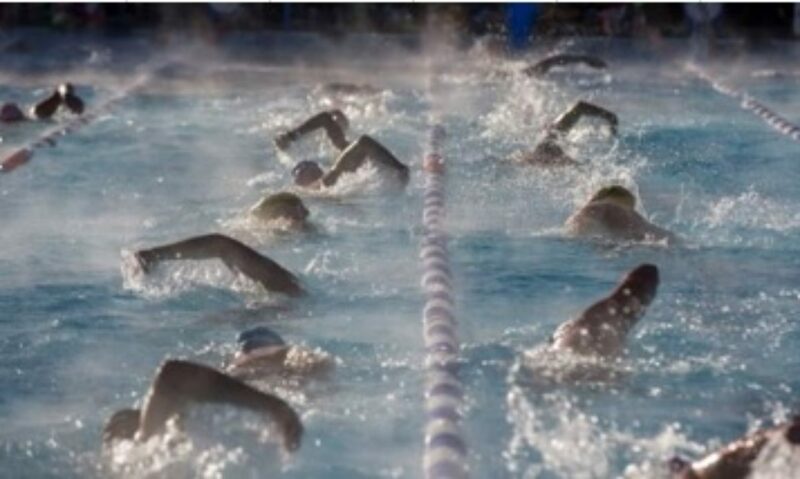 Swimming doesn’t only burn calories. It is also low impact. Water is about 800 times denser than air. This means you can work harder and burn more calories in a pool. Swimming can support up to 90% of the body’s weight in the water, creating a safer exercise environment for people with injuries. The pressure of water means you can work to the same intensity as on land but with a heart rate of up to 20bpm lower. Many of us think that having a little sugar here and there is not a problem, we will burn it off later or eat something healthy for dinner to compensate. The truth is, every bit of sugar you are having is detrimental to your health, and once you have consumed it, the damage is already done. Sugar is actually incredibly hard to burn off through exercise, and in fact, it can often lead to weight gain. Eating sugar is basically the same as asking your body to begin storing fat. When you eat a sugary snack, like a doughnut or a chocolate bar, your blood-glucose levels spike which stimulates the release of insulin. Insulin is a hormone which allows the body to process sugar (glucose). All of the cells in your body need glucose for energy and insulin is the key to allow the cells to use glucose, as it cannot be directly absorbed from the bloodstream. If your body is working overtime to process excess sugar, your hormonal system which tells your pancreas to produce insulin can become desensitised and your pancreas overworked, leading to Type 2 Diabetes. Internally this can impair and damage all kinds of molecular function, accelerate the ageing process, damage skin, overwork organs, weaken joints and muscles and increase fat retention. Natural cane sugar, the stuff you have in your tea and coffee, is not a major problem. Having a scoop in a cup of tea is not going to destroy your body, but simple sugars contain no beneficial nutrients at all and make us fat through excess and empty calories. There are also many foods that are ‘dressed up’ as healthy such as the craze on smoothies and some of these so-called protein milk shakes, all of these can contain a massive 60 – 80 grams of sugar through the high fructose corn syrups that are put into them. So now you know the impact simple sugars have upon us and our families/children today, the key is to cut out or limit any intake of many of the commonly bought foodstuffs below that are responsible for fat retention, illnesses, ageing, and increased incidences in diabetes, heart disease and cancers.